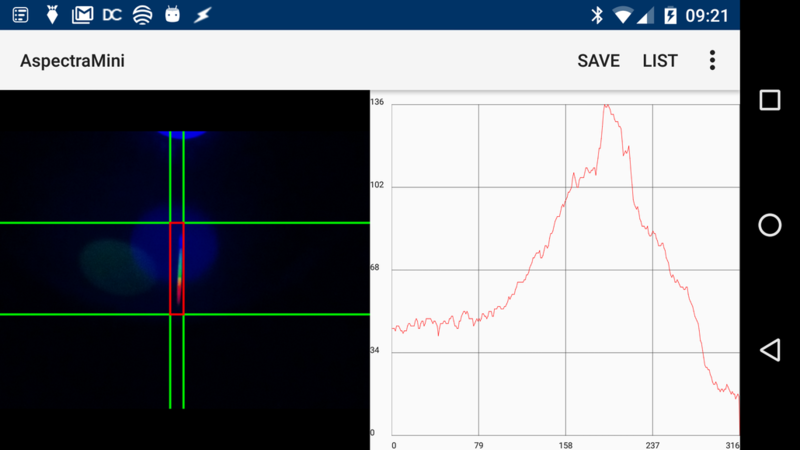 Aspectra is a system of some Android and Python applications, utilizing mobile devices and some additional hardware. Teaching spectroscopy, Chemical Analyze, Distance Measurement, Control of LED light source color, Astral spectroscopy, . . .